The list of services provided by Sexual Health D&G is displayed on the menu on the right. Some of our services are specific to the Under 20's website section and some are specific to the Adults website section. » What does Sexual Health D&G offer? » WHERE ELSE CAN I GO? » WHERE CAN I GET FREE EMERGENCY CONTRACEPTION? » WHERE CAN I GET A CHLAMYDIA & GONORRHOEA TEST? » WHERE CAN I GET AN HIV TEST? » WHERE CAN GET A FULL STI SCREEN? » WHERE CAN I GET A FREE PREGNANCY TEST? 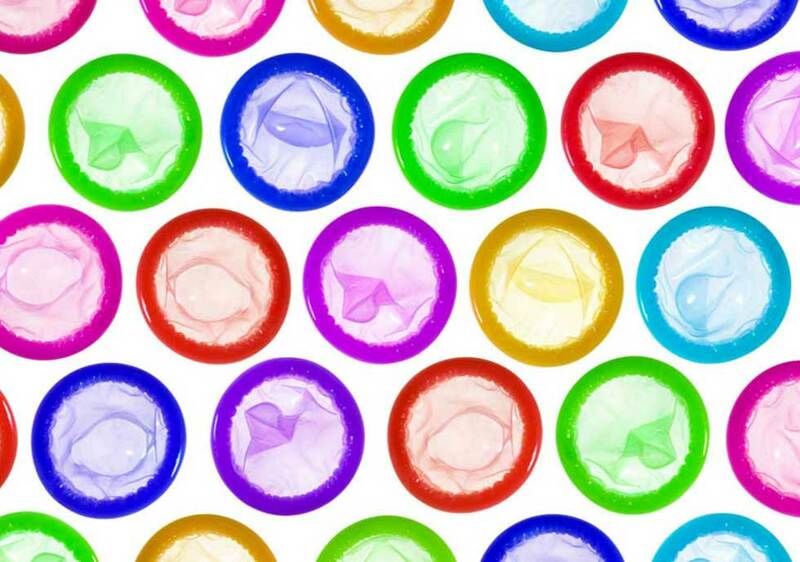 » WHERE CAN I GET FREE CONDOMS? WHERE CAN I GET FREE EMERGENCY CONTRACEPTION? WHERE CAN I GET A CHLAMYDIA & GONORRHOEA TEST? Otherwise if you have no symptoms and just want to be tested for chlamydia and gonorrhoea. For ALL of the options below, please REMEMBER NOT to pee for 1 hour before you give your sample, then it is important that you catch the first part of your pee in the bottle provided and fill to near the top. How can I be tested for Chlamydia and Gonorrhoea? Enquiries & Appointments Telephone: 03457023687 All Calls Are Charged At Local Rates. if you have any symptoms like pain when peeing or a discharge, then please attend your local Sexual Health clinic or GP for other tests. WHERE CAN GET A FULL STI SCREEN?